If you're like us, you had a sick pair of corduroy pants in like the third grade. 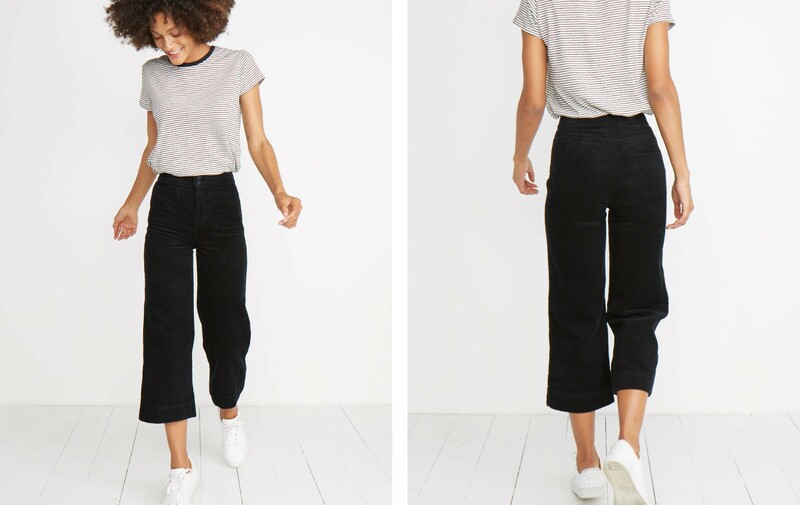 Well, we're here to tell you that cord pants are officially back and all grown up. 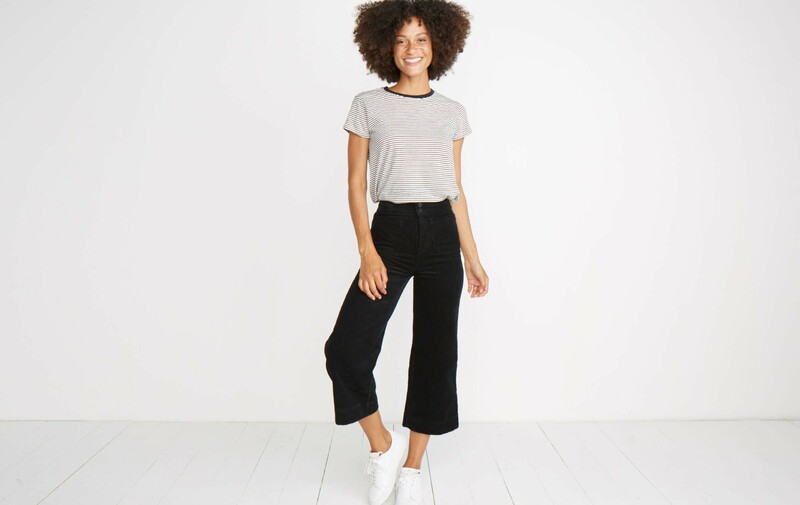 Featuring our double brushed cord, these are just as flattering as our Bridget pant from Spring. 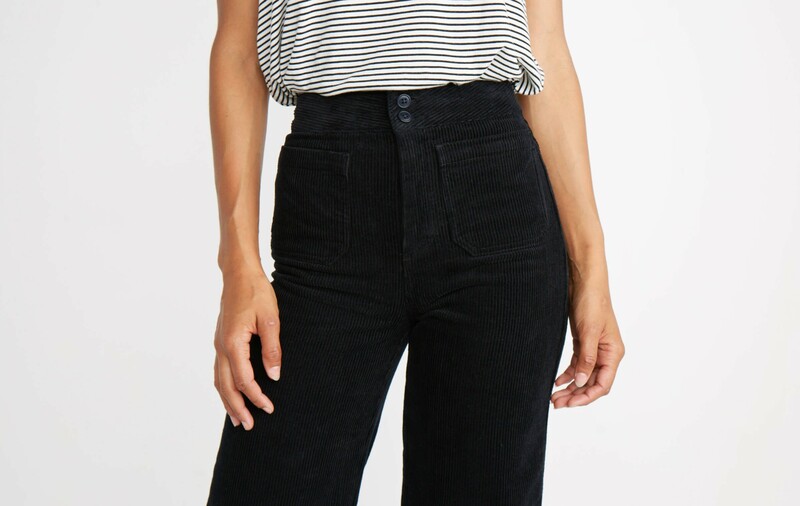 Featuring fun vintage details like a double-button closure, two front pockets, a wide leg and a high-waisted fit. The 9-year old version of you would be so proud. Lauren is 5’9”, wears a size 2 and is honestly kind of a cat lady.